Horner: Vettel and Hamilton fear Verstappen the most! 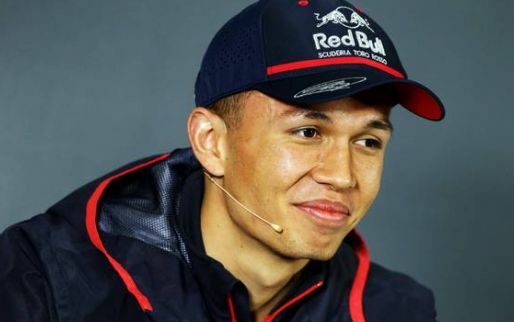 According to Red Bull Racing team principal Christian Horner, world champion Lewis Hamilton and runner-up Sebastian Vettel fear his driver Max Verstappen more than anyone else on the Formula 1 grid. 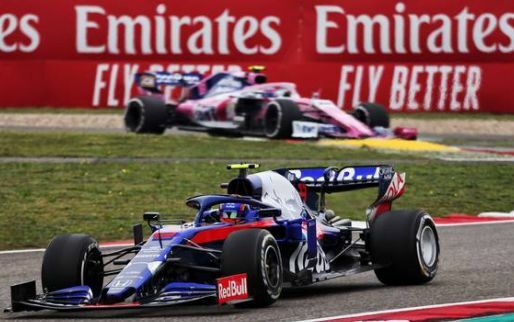 Verstappen's finish to 2018 was quite incredible - with only Hamilton, who went onto win the championship, finishing with more points over the last nine races of the season. 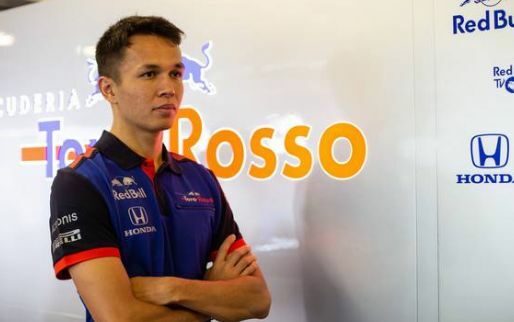 Red Bull are switching to Honda power units for 2019, ending their partnership with Renault, after a faulty season. Many are expecting Red Bull to be right up there in terms of the final leaderboard. 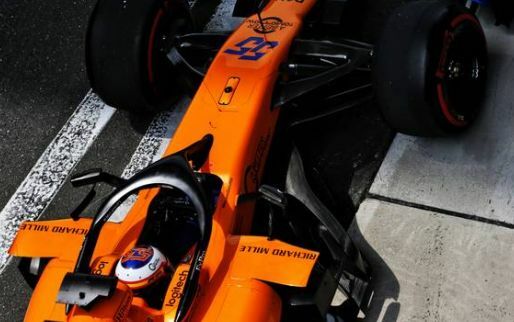 If Honda can deliver with the side from Milton Keynes, Horner is predicting that the Dutch 21-year-old could have a psychological advantage over his rivals. 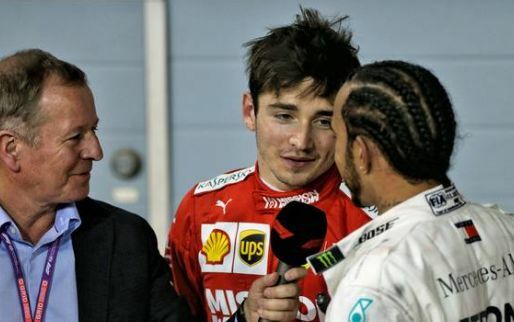 "Max, if you look at his performance in the second half of (last) year, was the second highest points scorer to Lewis," Horner told the press. 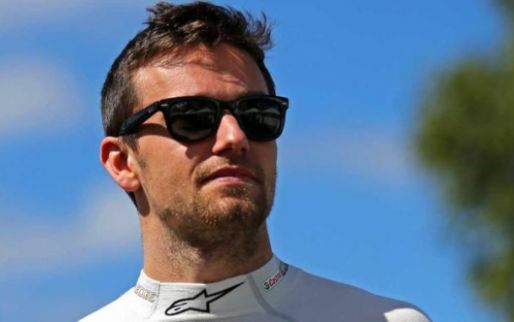 "He has the skills to take on Lewis or Sebastian or whoever it is. "I don't think he lacks anything that they have, if we can provide him the tools to do the job. I think he's probably the driver they fear the most. "Max has evolved so much. He is more worldly, more experienced. He is very quick and very determined and has his own character. He is now in a very rounded position. He has absolute determination and zero fear." He is the only answer to your problem and makes you feel happy in your relationship. And it is also perfect in your relationship. 1 love spell 2 WIN EX BACK 3 FRUITS OF THE WOMAN 4 PROMOTION DEPELLED 5 spell of protection 6 spell of business 7. Control your partners actions 8. Get acess to all your partner pass codes and locker codes. My name is Darci Lyne. This is a very happy day of my life thanks to the help that Dr. .nosakhare has given me to help me recover my ex-husband with his spell of love and magic. I was married for 6 years and it was so terrible because my husband was really cheating and looking for a divorce, but when I came across Dr..nosakhare email on the internet about how he has helped so many people get their ex back and help fix the relationship and make people happy in their relationship. I explained my situation and then I sought his help, but to my greatest surprise, he told me that he would help me with my case and that I am now celebrating because my husband has totally changed for the better. He always wants to be by my side and can not do anything without my present. I am really enjoying my marriage, what a great celebration. I will continue to testify on the Internet because Dr..nosakhare is a true spellcaster. NEED HELP? CONTACT -Email dr.nosakhare @ gmail.com you can also add him on Whats-app: 2349083639501 He is the only answer to your problem and makes you feel happy in your relationship. And it is also perfect in your relationship. 1 love spell 2 WIN EX BACK 3 FRUITS OF THE WOMAN 4 PROMOTION DEPELLED 5 spell of protection 6 spell of business 7. Control your partners actions 8. Get acess to all your partner pass codes and locker codes. Green on Racing Point start: "I think we’re just slightly behind"
Antonio Giovinazzi has admitted the "not easy" adjustment to life as a Formula 1 driver after two years of being largely out of the competition. 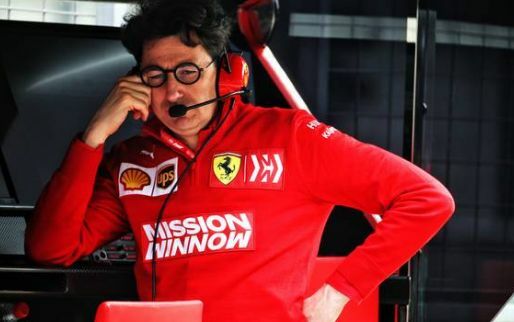 According to former Ferrari driver Gerhard Berger, the Italian team cannot afford to overload the responsibility on its team boss Mattia Binotto. 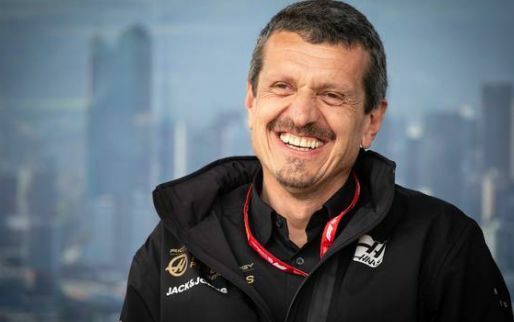 Haas F1 boss Guenther Steiner thinks his team has the solution to its pace issues, but they are being delayed. 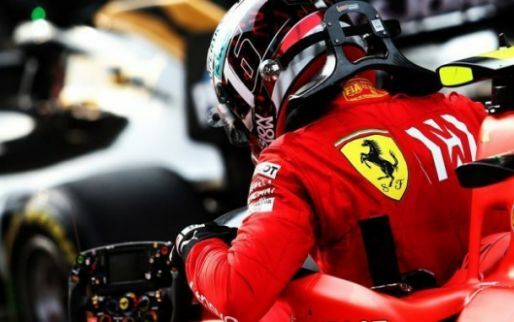 Ferrari team boss Mattia Binotto has revealed the Maranello team can see glimpses of seven-time world champion Michael Schumacher in his son, Mick Schumacher. 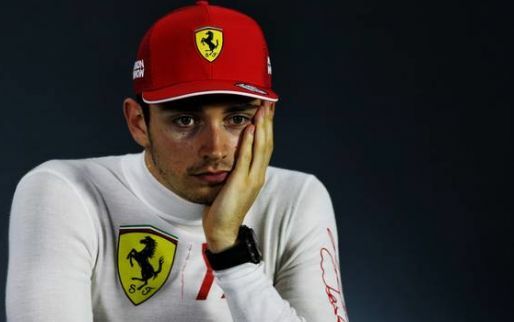 Ferrari driver Charles Leclerc believes his driving style is "very different" to that of his new team-mate, Sebastian Vettel's.